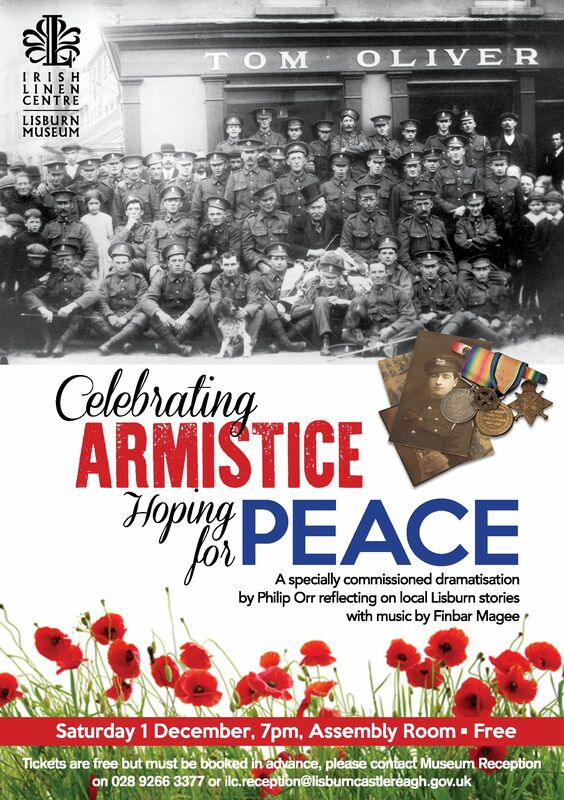 The Irish Linen Centre & Lisburn Museum has commissioned a performance by historian and playwright, Philip Orr, to mark the signing of the Armistice 100-years ago. This saw the end of the Great War (1914-18). This event will take place on 1st December 2018 at 7pm. Tickets are FREE but must be booked in advance from the Museum’s reception. The evening also features period music from singer-songwriter Finbar Magee. 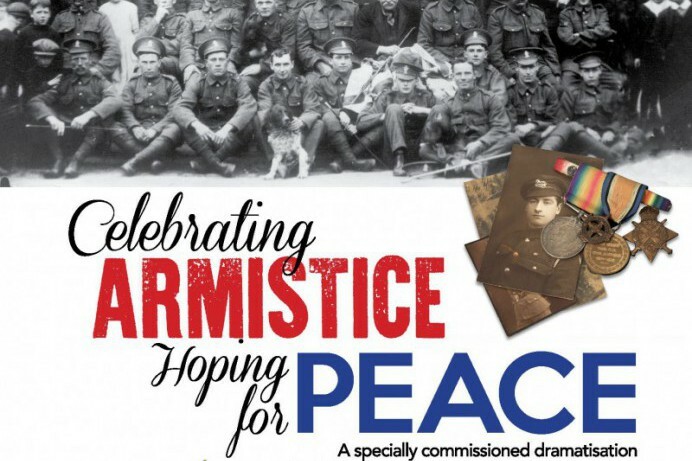 The performance uses letters, photographs and stories from the Museum’s major WWI exhibitions to explore the life stories of men and women from Lisburn before the war, and then after the Armistice, when they returned to civilian life. Speaking about the performance, Alderman Paul Porter, Chairman of the Council’s Leisure and Community Development Committee, said: “It is wonderful to see stories from Lisburn and objects from the Museum’s collection woven together in this way.